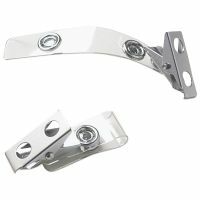 Every type of event, from factory tours to industry mixers to large conventions, needs a way to identify participants instantly. 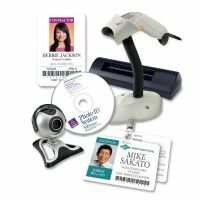 Whether it's a "hello my name is" label to instantly convey names and companies or badges for important security and access clearance, the right badge or ID card can make a difference. 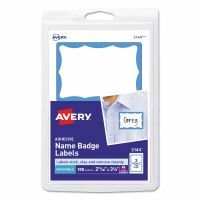 Along with adhesive badges, insertable badges and wrist bands, select the right size and type of badge holder- attaching with a cord, pin or clip. 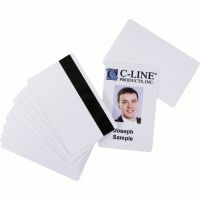 Lanyards, card reels and neck pouches add style and comfort while keeping your identification visible.